Unpopular reforms were necessary, says Rosenblatt. MP Boryslav Rosenblat (Petro Poroshenko Bloc) argues that the sinking ratings of his party are due to unpopular policies the government had to pursue. 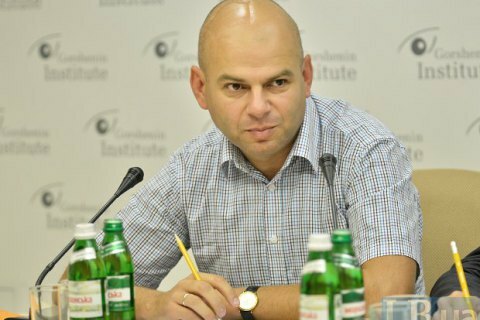 "As for lower or higher ratings - frankly speaking, in our country, people begin to hate the government from the first day after the elections, because it is responsible for everything," Rosenblatt at a roundtable in Gorshenin Institute on 9 September. MP admits that many of the measures the government had to take were painful, but necessary. "I believe that the hike in gas tariffs, the removal of privileges was really painful. But we had to save the country, to defend our security," he said. A recent poll of by the Rating group found that PPB support was at about 9.1%.